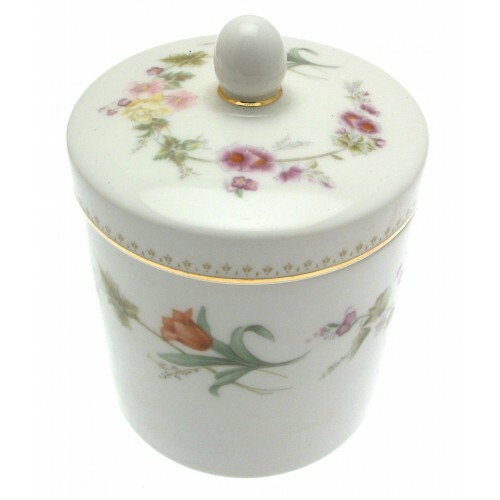 A charming Wedgwood trinket pot and lid from the Wedgwood giftware range. Pattern is Mirabelle, now a discontinued pattern. 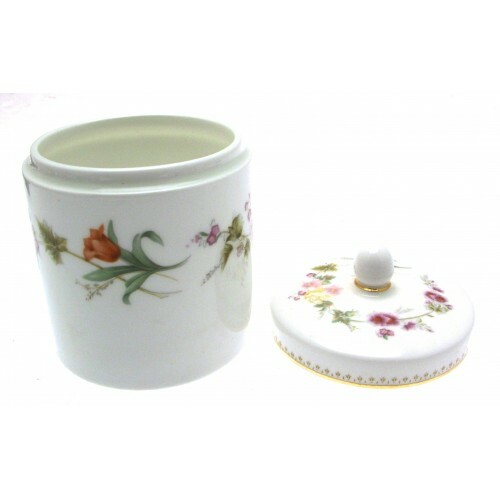 Although previously owned, this piece of giftware is in excellent condition, and is of first quality. 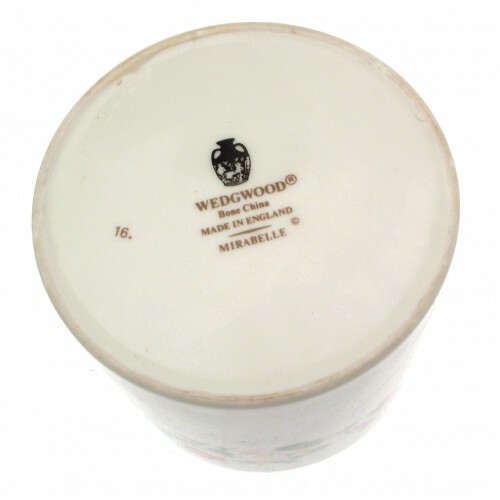 Trinket pot measures 10.5 cms in height and 8 cms in diameter. 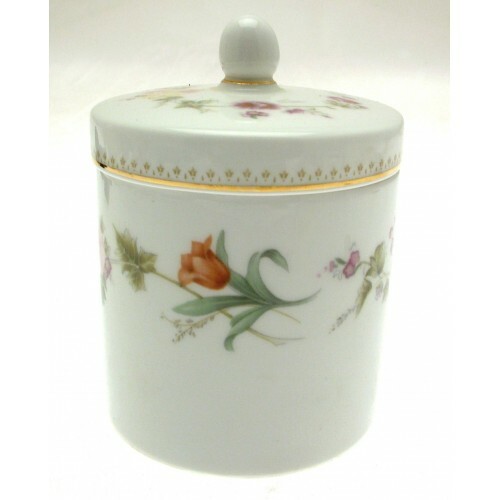 Extremely pretty white porcelain teddy bear ornament with pretty floral design from the Aynsley gift..
A charming Wedgwood trinket box and lid from the Wedgwood giftware range. Pattern is Mirabelle, now .. 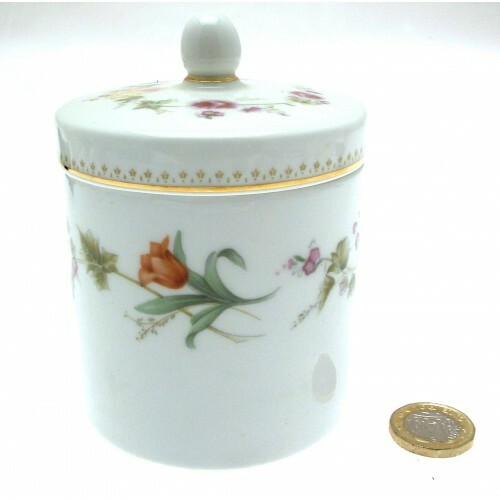 Striking Aynsley floral design round trinket dish from the Wild Tudor range of giftware. Trinket dis..